I am happy to announce an intimate tour, (only 8 to 10 people), that Tito and I will be conducting to the Sacred Valley of Cusco Peru, April 27 through May 5, 2019. We will be visiting sacred archeological sites while at the same time embarking on a journey within ourselves to our origins. Using the Natural World, Sound and the Cosmovision of the Andes as our guide, we will take what could be the journey of a lifetime. Please join us if you feel so moved. Included in our time together, Tito will teach us how to work in a shamanic way with sound. The details you will find below. 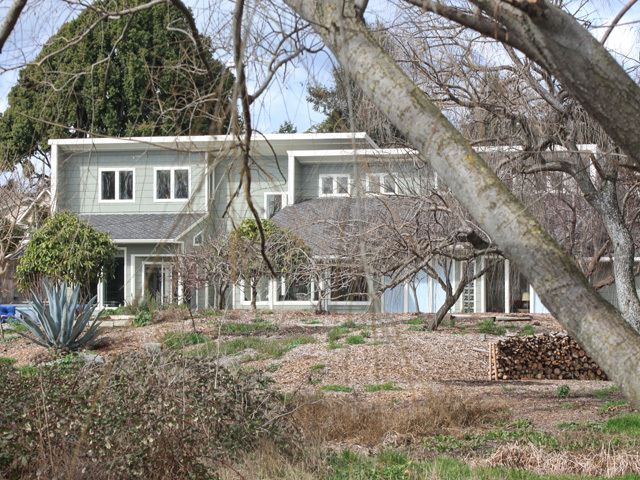 For further information feel free to call me at (415) 990-9042 or via email at ailish@ailishschutz.com. Nos vemos en los Andes! * This is a Ailish Schutz & Tito La Rosa tour and is not sponsored by Ayni Projects. You can flip thru our brochure or download the .pdf document below. Ailish Schutz, is the Founder of Ayni Projects, www.AyniProjects.com, Chaupin: Centro de Sabituria Natural, and was the Co-Founder of Will Schutz Associates now Business Consultants Network Inc. She has 30 years of experience in the field of Human Relations Consulting and has alone and with her late husband, Will Schutz has been a successful entrepreneur. Her educational background is in Body-Oriented Psychotherapy, Humanistic Psychology, and Counseling. 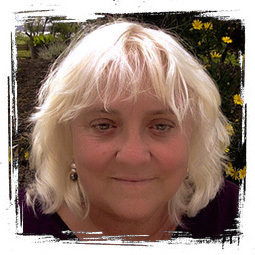 She has extensive experience working with groups, teams, and individuals as a facilitator, coach, and healer. Here are some of the recent projects around the world that occupy her time, energy and emotion. 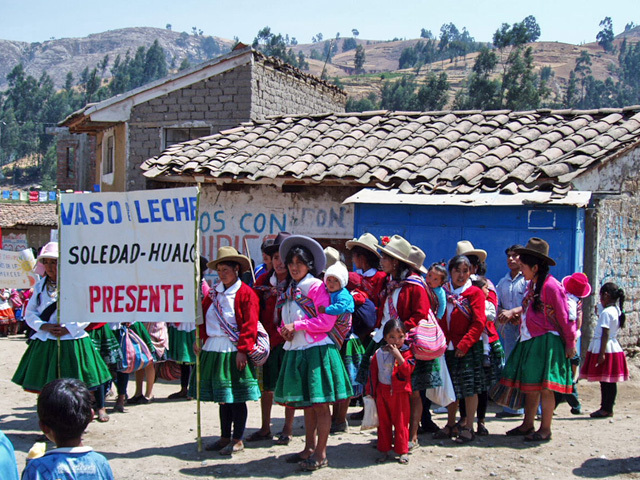 Ayni Hospital of Hualcan serves the surrounding communities who otherwise would have to travel a large distance for adequate health care. 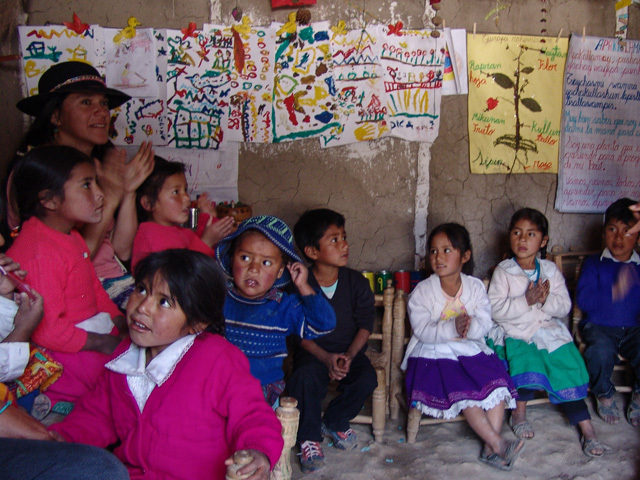 The Chaupin School in the community of La Merced near the town of Carhuaz.